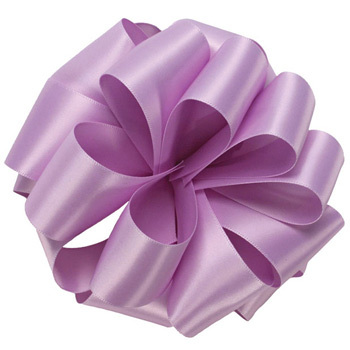 Double Faced Satin Ribbon_1 in. x 100 yds. 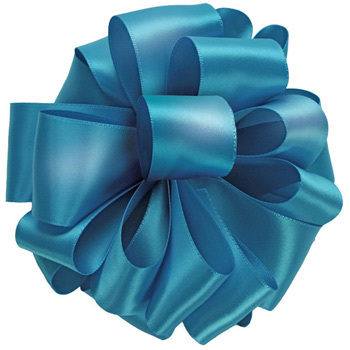 Double Faced Satin Ribbon_1-1/2 in. x 50 yds. 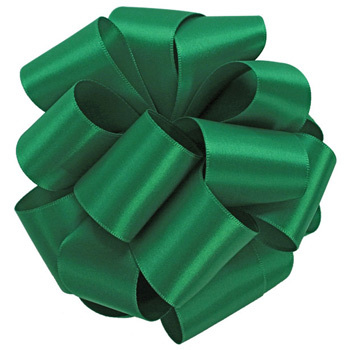 Double Faced Satin Ribbon_2-1/4 in. x 50 yds. 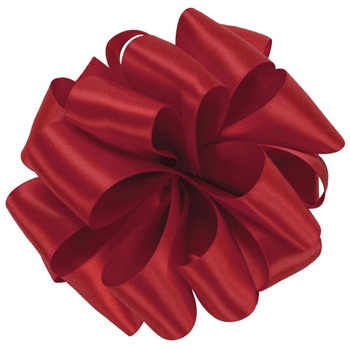 Double Faced Satin Ribbon_5/8 in. x 100 yds.